With the Mirvaso® Gel Savings Card, patients can receive instant savings on their prescription and refills. Commercially insured patients may pay up to $35 per prescription and cash paying patients may pay up to $75 per prescription (0.33% Topical Gel, 30g pump or 30g size). 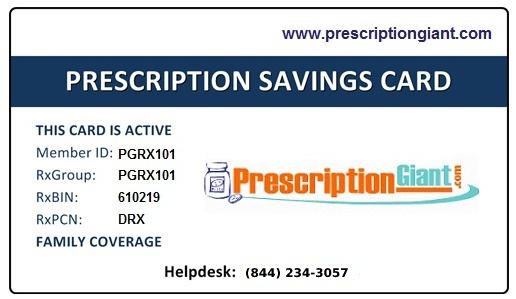 The savings card may not be combined with any savings, discount, free trial, or other similar offer for the same prescription. To sign up for this Mirvaso offer visit the manufacturer's website. You'll want to carefully review the program details and eligibility requirements. All patients are eligible to receive a discount by using this free Mirvaso coupon. Save up to 90% on your prescription costs when using our drug coupons at your local pharmacy.